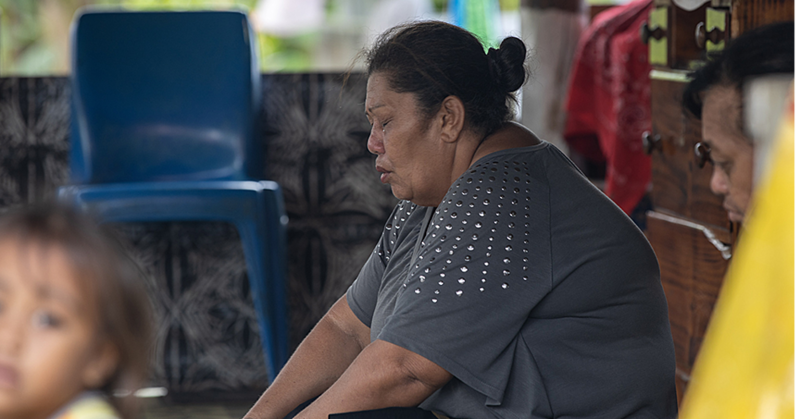 The Samoa First Union has called on the Government to run surveys amongst employees, unions and the public to find out how people are surviving on the $2.30 minimum wage. 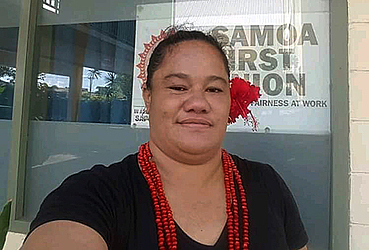 The concern was outlined in a statement by Senior Organizer for Samoan First Union, Saina Tomi Fetalaia. She said it is unfortunate that the Government wants to hear from the private sector and is raising “affordability” as key to any proposed hike. “We address the Government's reluctance to increase the minimum wage which is currently at S$.30 sene per hour. “It is unfortunate that the Government appears to focus primarily from the employers' perspective, namely the private sector, they state that 'the key word here is affordability’,” she said. 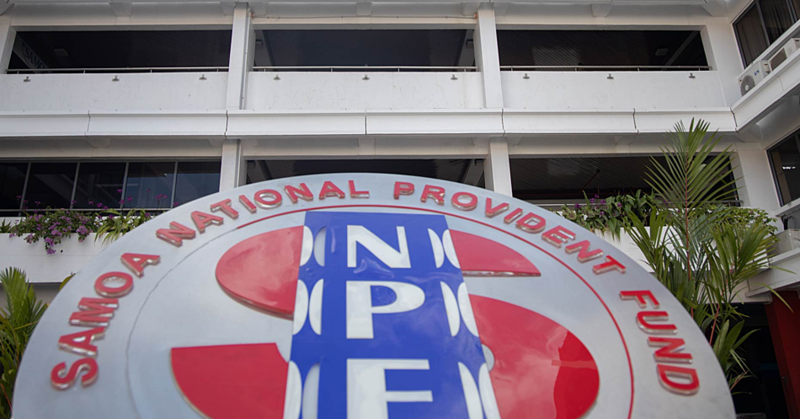 Noting the irony behind the Government’s use of the use, Saina said the basic cost of living is no longer affordable for many employees with cash power, water, school fees and medical costs increasing. Furthermore, she noted that while the Government talks about affordability by the private sector, they should look at it from a long-term. The “trickle-down theory” doesn’t work, added Saina, who said the Government should focus on the ripple effects of increasing the minimum wage. The Government’s use of American Samoa and the impact that an increased minimum wage had on its economy is scaremongering, she claimed. “The minimum wage in American Samoa is at least $US5.21 per hour, which is around $13.50 tala per hour. Samoa's minimum wage is not even half of that. All we are asking for is a slight increase, in the hopes of covering basic living costs. “If we look at other neighbouring countries such as New Zealand, where their minimum wage has made small increments, it all aims towards being an hourly 'living wage' of around $NZ20.55 which is approximately $36.39,” she added. 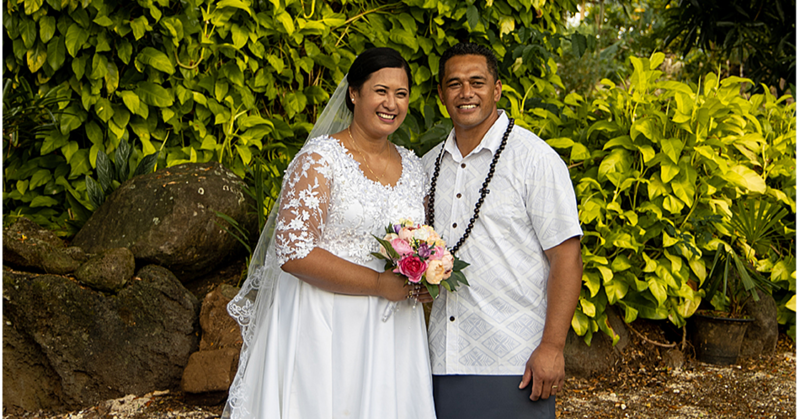 The Government can start by making “small increases” in the country’s minimum wage rate to make life affordable for Samoans, Saina said.